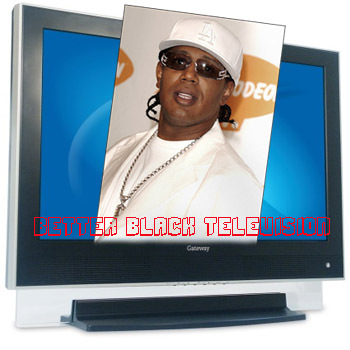 Percy Miller (formerly Master P) announces the launch of Better Black Television (BBTV) a family friendly network that will provide positive content for a black and brown culture that will appeal to all races with a goal to bring people of color a choice when turning on their television. The content on the channel will contain a wide arrangement from health and fitness, animation, financial planning, reality TV, sitcoms, dramas, movies, responsible hip-hop music and videos, politics, sports and entertainment news, educational children's shows as well as teen and family programming. Production has begun and will be based out of California, New York, Louisiana and Florida. In addition, BBTV is in the process of purchasing local cable channel affiliates across the country.